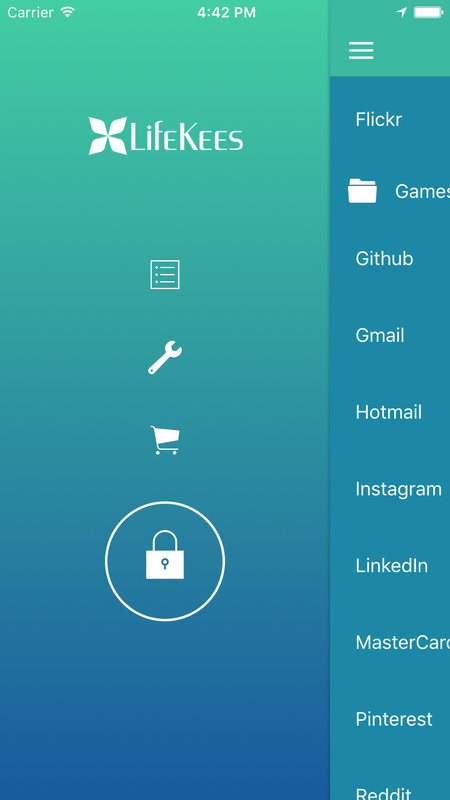 Don't Want to Pay Expensive Subscriptions Just to Keep Your Passwords Safely? USD $10 only. Pay once, use forever! Works exactly as described and is easy to use. What more can you ask of an app? 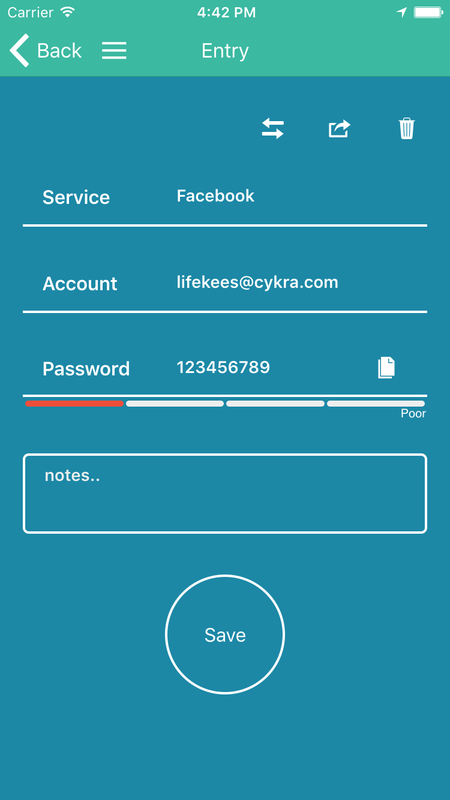 I love how easy this app makes password management! Keep up the great job. I enjoyed the sync version also. 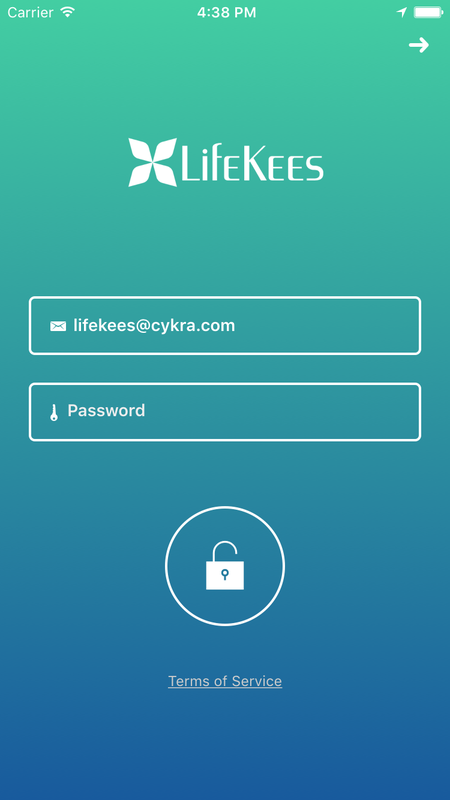 I love this app, I'm satisfied with it cuz it keeps my passwords safe :) a must try. very handy and useful app for me... highly recommended.. Overall interface is quite user friendly and easy to navigate. 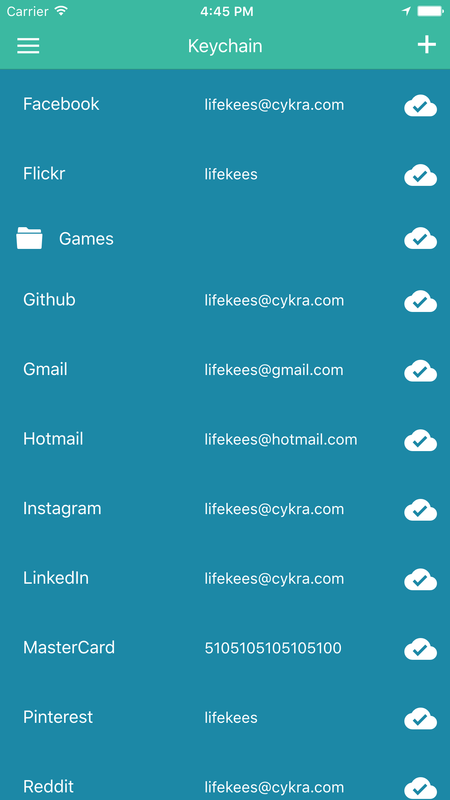 Good app to store all your important information. Did you know a password of 8 characters can be guessed by a hacker in less than a day? 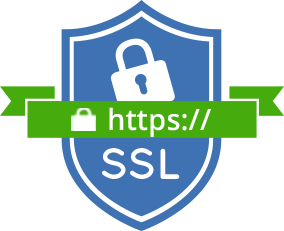 Choosing passwords properly is your first line of defence to protect yourself against hacker attacks and identity theft. This is why we recommend to always have a unique and strong password for each online service. 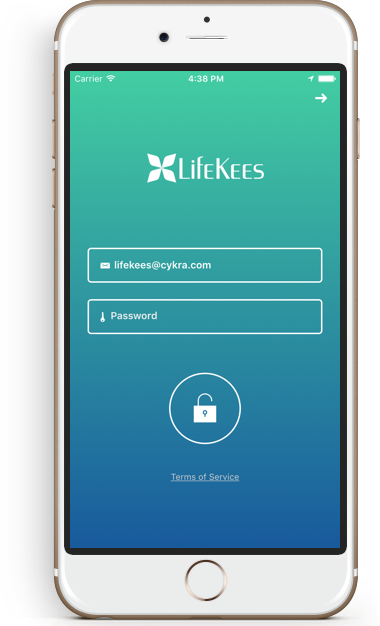 Lifekees password manager helps you create strong passwords and allows you to store them securely with superior personal encryption accessible from any device. 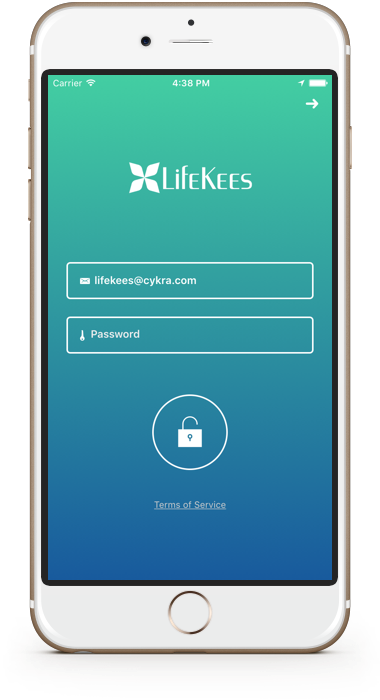 The Lifekees password manager is built to give everyone the means to secure and safe password usage. 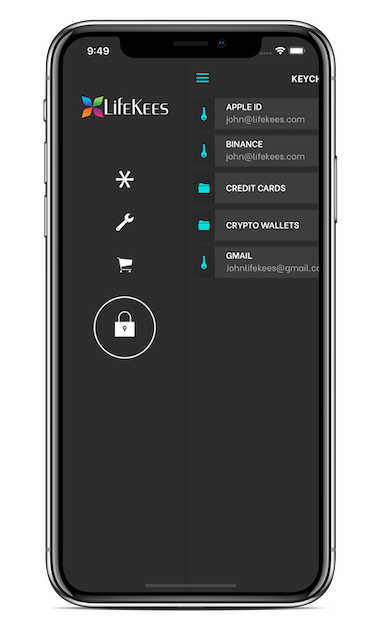 It's simplified user experience can be engaged by people of all technical levels and industrial strength encryption keeps your data safe and private. 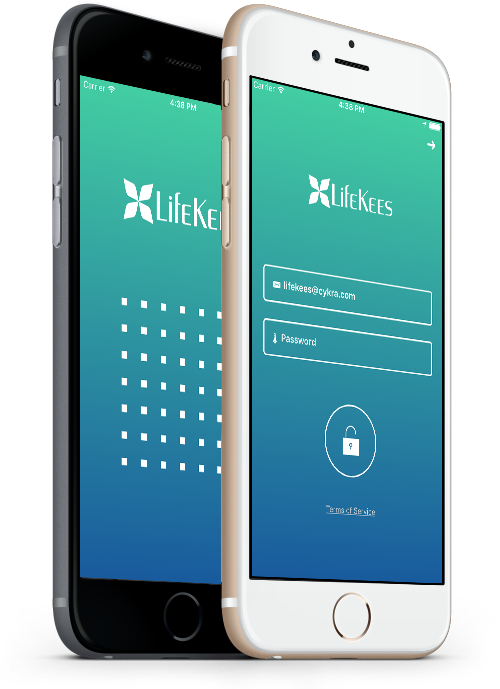 Access your passwords through any browser anywhere in the world. 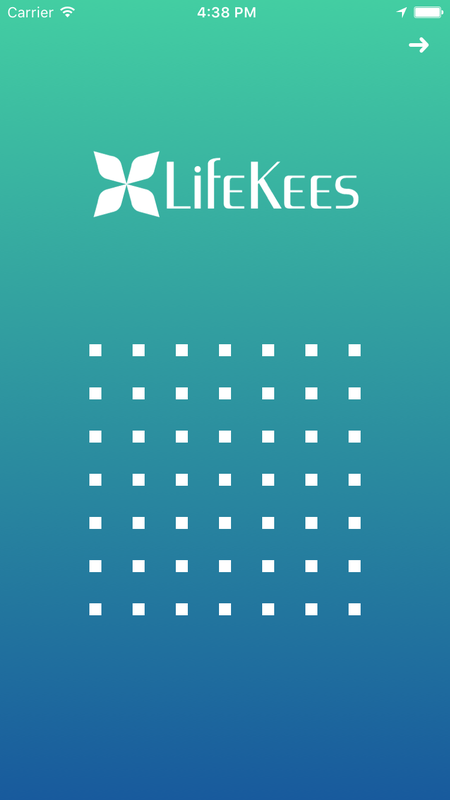 Military grade encryption keeps your passwords accessible only with your secret Lifekees password. 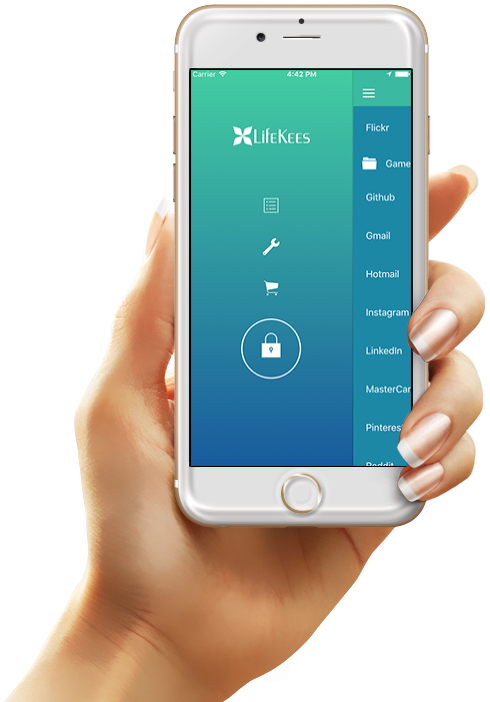 Download the Lifekees Password Manager app for all Android and Apple devices Get it here!